SpyToApp help you keep track of phone numbers, user calls, the date and time of each call is sent / received on the mobile phone on the target device. 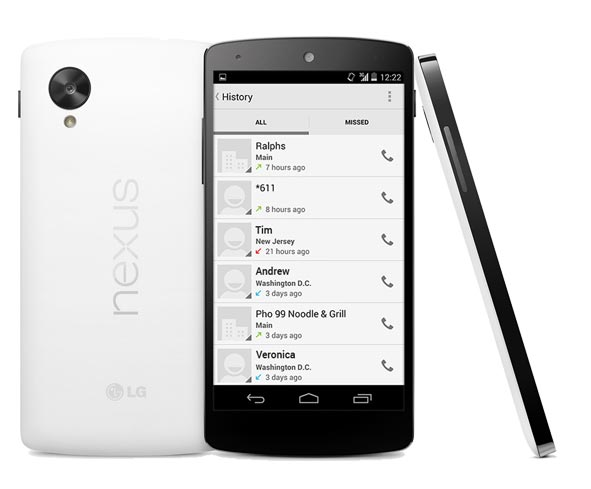 View the time the call is incoming or outgoing. Read time to track call history. All names or numbers in the phone’s contacts. 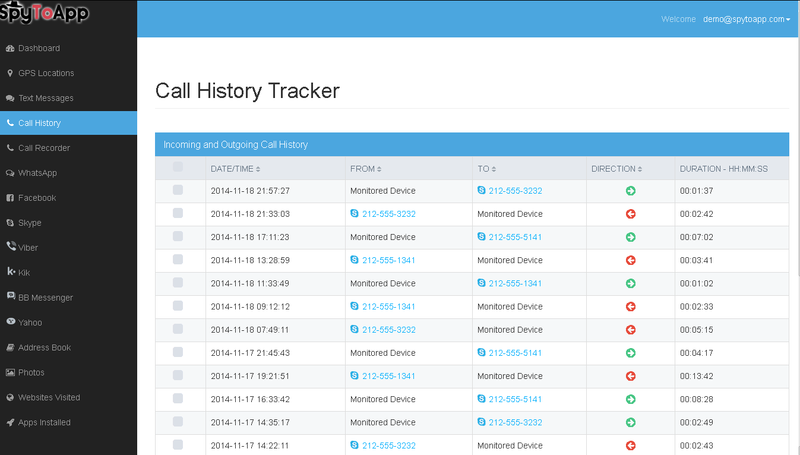 Why do you need track call history feature? How much time employees spend or your kids make a calls with your mobile phone? Sometimes people know that children or your employees are talking to can prevent unwanted troubles occur. Schoolmate bullying or employee data leakage are some real situations that have this feature will definitely come in handy. 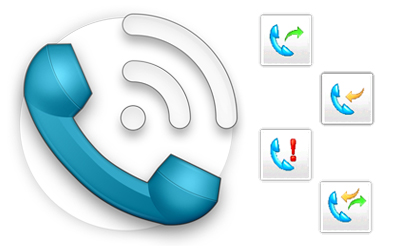 With SpyToApp help you monitor all call logs are neatly organized into your Control Panel so that you can access at any time.